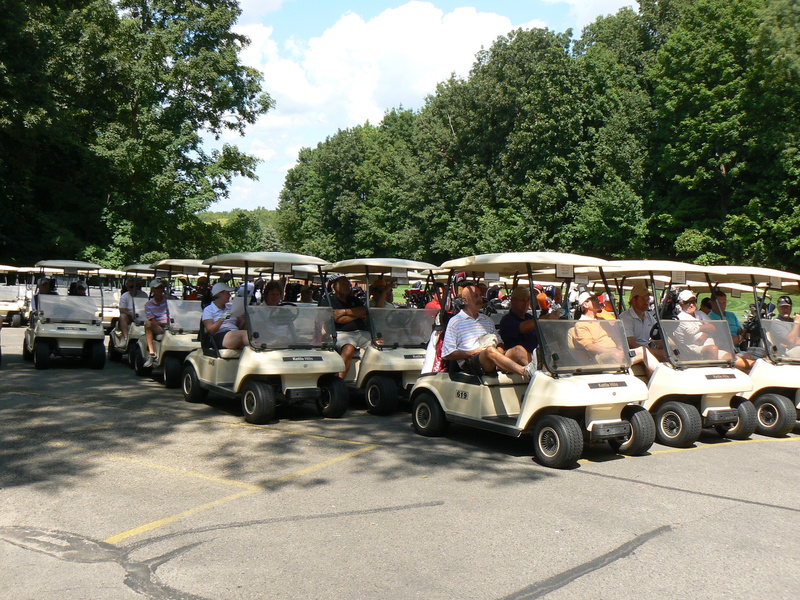 Putt N Pray is our annual charity golf tournament. Each year we raise money for four local organizations. This years organizations are yet to be determined. Putt “N” Pray 2013 was great fun! Hope to see you for Putt “N” Pray 2014! Date and details on this event coming soon!! We are a welcoming Christian Community where all can experience the saving grace of Jesus Christ. We are growing as disciples of Christ as we teach, support, and nurture one another in ministry to our community and world.